Reduce data acquisition time with AerialEyes Surveying Drones. Geo-referenced 36MP digital aerial images provide surveyors and engineers raster data with resolutions as sharp as 1 cm (0.39 in) per pixel. Utilizing survey-grade fixed-wing drones with on-board GNSS receiver systems in conjunction with AerialEyes GNSS Base Station allow for post-processing kinematics to achieve absolute X, Y, Z accuracy typically less than 2 cm (0.8 in) without use of Ground Control Points. New property acquisition in planning phases of development. 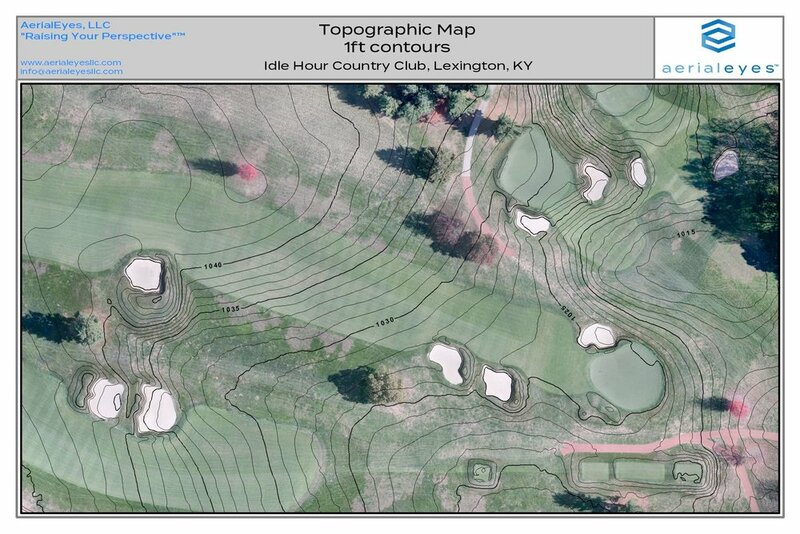 Elevation data used for civil site design and determining grading requirements.